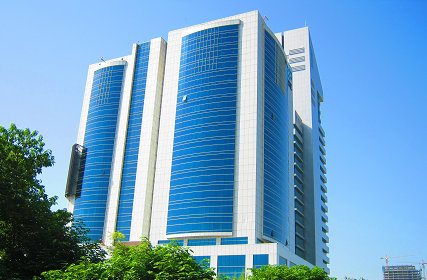 Stock Exchange Tower is one of the tallest buildings in Islamabad City. 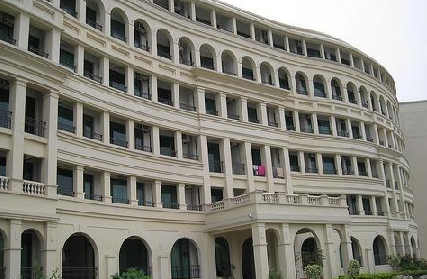 Park Avenue Apartments is located at the heart of Islamabad F-11, the luxury apartments are designed and constructed by some of the most reputed companies in Pakistan. 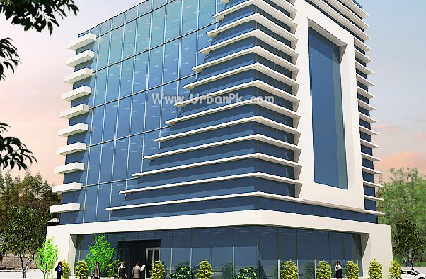 EOBI House is a ground plus 9-storey building designed by NESPAK and located at G-10/4, Islamabad. 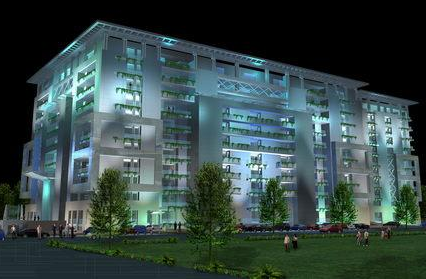 Silver Oaks Apartments located at 10th Avenue West, F-10 Markaz, Islamabad is a residential apartments project with 2 floors underground and 10 above ground. 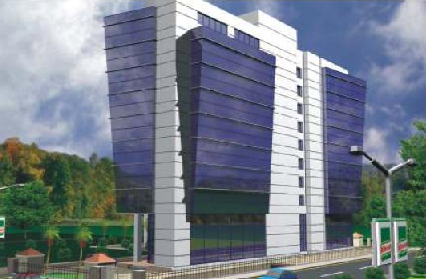 Mari Gas Petroleum is a Project designed by Naqvi & Siddiqui with 6 Floors Above Ground and 1 Underground located at G-10/4, Islamabad. We thanks all of customers for trusting us and our products. We will keep on providing the best services possible to our clients.